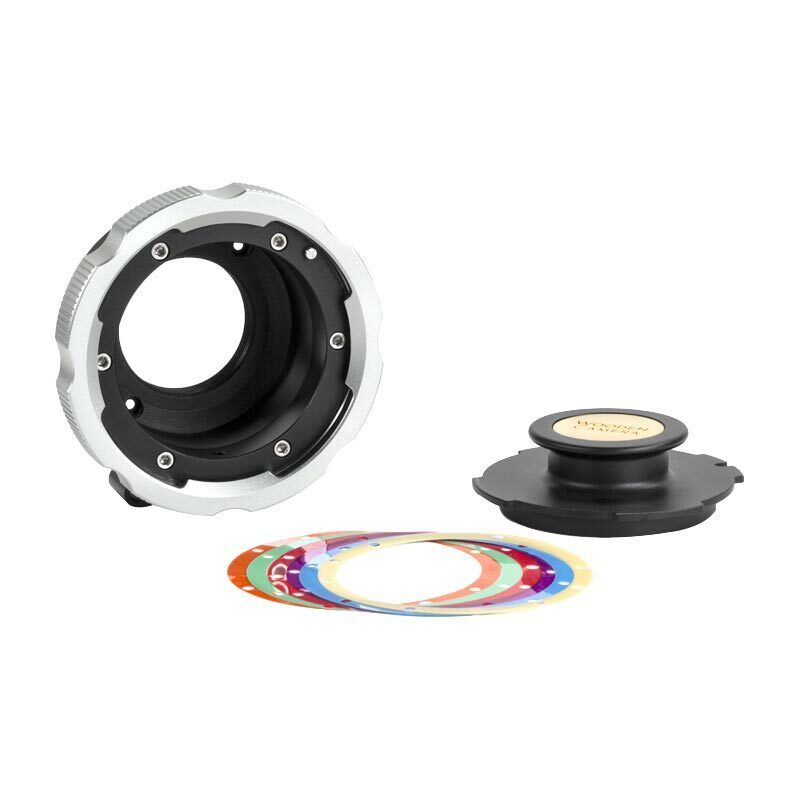 MFT to PL Adapter Pro (Pocket, BMMCC, BMMSC) is a shimmable version of our popular micro four thirds lens mount adapter that enables mounting of all PL mount lenses onto the Blackmagic Design Pocket Cinema Camera, Blackmagic Micro Cinema Camera, and Blackmagic Micro Studio Camera. In our factory, we set the flange focus to match a Blackmagic Pocket Cinema Camera, Blackmagic MIcro Cinema Camera, and Blackmagic Micro Studio Camera. 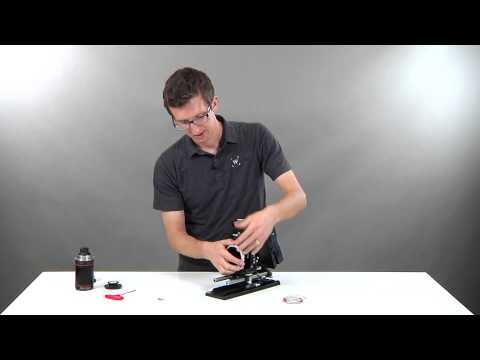 You only need to adjust the shims should you find that your camera is out of calibration. The Adapter is shimmable by loosening six socket cap screws around the collar area, separating the two sections, and adding color coded shims of various thickness. Back focus should be checked using collimation tools or a wide lens focused to infinity. Mount includes a foot for attaching to a tripod directly eliminating strain on the camera. The foot can also attach directly to the Pocket Cage by two included screws. PL Cap included to prevent dust from entering sensor area when lens is not attached. This adapter will also work with any MFT camera like the BMCC MFT, GH3, GH4, AF100, etc.